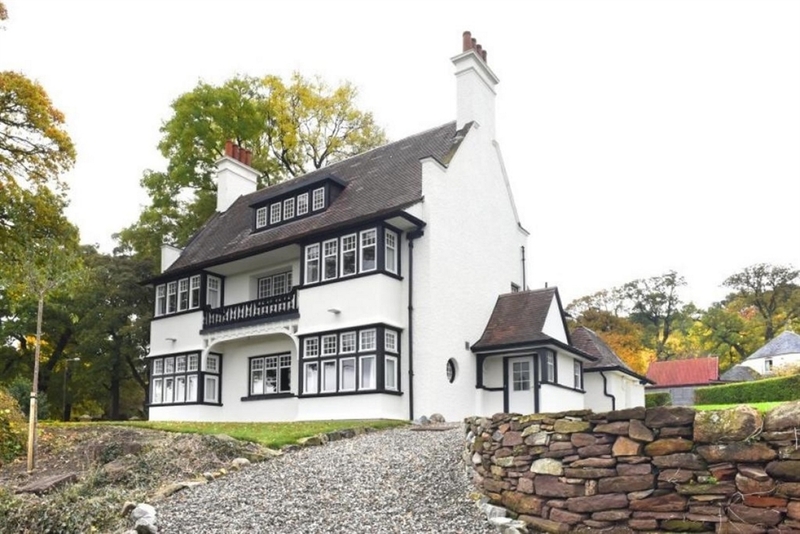 Commanding magnificent views of Stirling Castle and the Wallace Monument, Friar’s Croft is a 9-bedroom villa 5 minutes from the centre of Stirling. As well as 8 en-suite bedrooms, there are two additional bathrooms, the stunning house has a spacious living and dining room, fully-equipped kitchen and breakfast room as well as a small meeting room for corporate guests. Private gardens to the front and rear offer valuable outdoor space, especially during the summer months. Free wi-fi is also included. The villa has everything you’d need for a self-catering stay. However, guests can choose to take advantage of the reception and dining facilities at the nearby Stirling Court Hotel just a few minutes’ drive away. Guests will also have complimentary access to the sports centre and swimming pool on the University of Stirling campus.